Essence: Mind should become the mantra. When the mind becomes quiet again and again, this is called mantra. 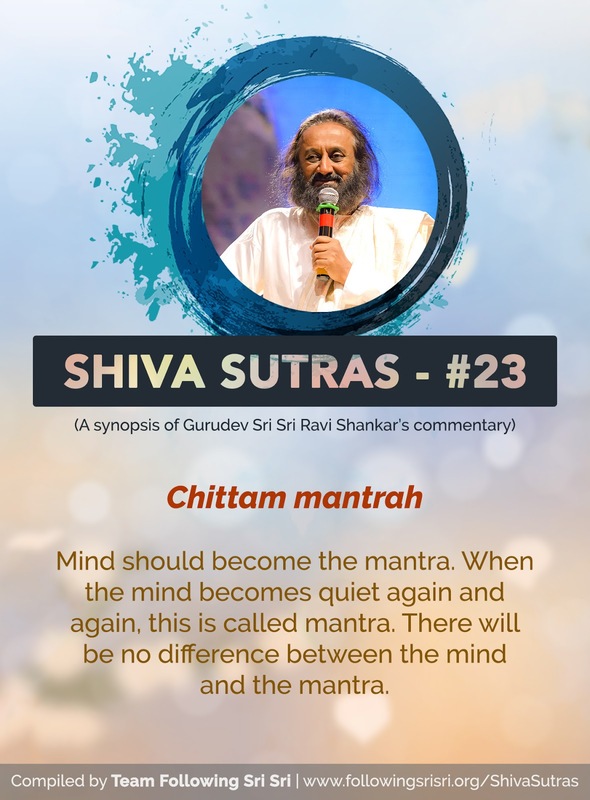 There will be no difference between the mind and the mantra.